Going on vacation in Afghanistan may not be the first thing that comes to mind. Marked by attacks and tensions between communities, this country still offers more peaceful and varied places. From the steppes of the north to the deserts of the South, not to forget the cultural landscapes and archaeological remains of the Bamiyan Valley. This foreign land rich in contrasting sights invites you to an extraordinary experience. Kabul, a busy city, certainly deserves your attention. It will entertain you, day and night. 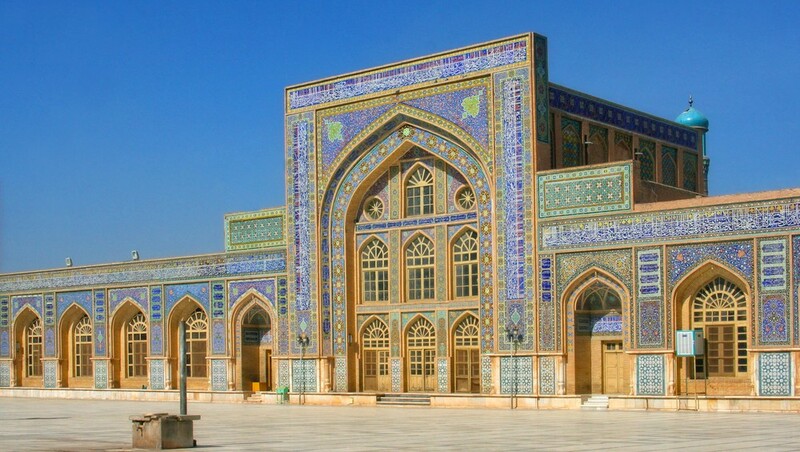 During your journey, the great blue mosque of Mazar-i-Sharif, the mausoleum of Goharshad in Herat and the minaret of Jam will surprise you with their architectural beauty. For those who enjoy hiking and outdoor activities, the orchards of Adjar Valley, the Tangui Gharou gorges and the Band-e-Amir lakes make excellent choices. Last Updated: November 26, 2018 13:08 ESTThe Health tab was updated - travel health information (Public Health Agency of Canada). In Afghanistan, access to hospital and emergency services is limited. In public hospitals, equipment does not follow standards set by developed countries and staff are highly corrupt. In some cases, it can take up to a few days to receive treatment. Whilst Afghanistan offers some private medical clinics, only a few of these offer satisfactory services. Indeed, some private medical centers even operate without government permit or medical training. Despite these conditions, it is still possible to find some well-equipped and reliable private clinics in Kabul, such as the DK-German Medical Diagnostic Centre Ltd. and Acomet Family Hospital. Although basic care and medical treatments are available, the fees are considerably higher. These clinics are being strengthened by the DWB-run trauma centre in Kunduz, which is the only centre in the north of Afghanistan to provide free quality surgical care. The drugs used in the country are mostly imported from Iran, Pakistan and India. However, North American and European drugs are difficult to find, and in general, the country suffers from a shortage of medical products. To call an ambulance, dial 102. Is Afghanistan Safe for Travel? A visa, passport as well as proof of polio vaccination are required to enter Afghanistan. Your passport must be valid at least six months after the expected date of departure. Furthermore, registration with the Ministry of the Interior’s Foreigners’ Registration Office is required upon entry. One of them is located at the Kabul International Airport, whilst there are others located throughout the region.